Finally! 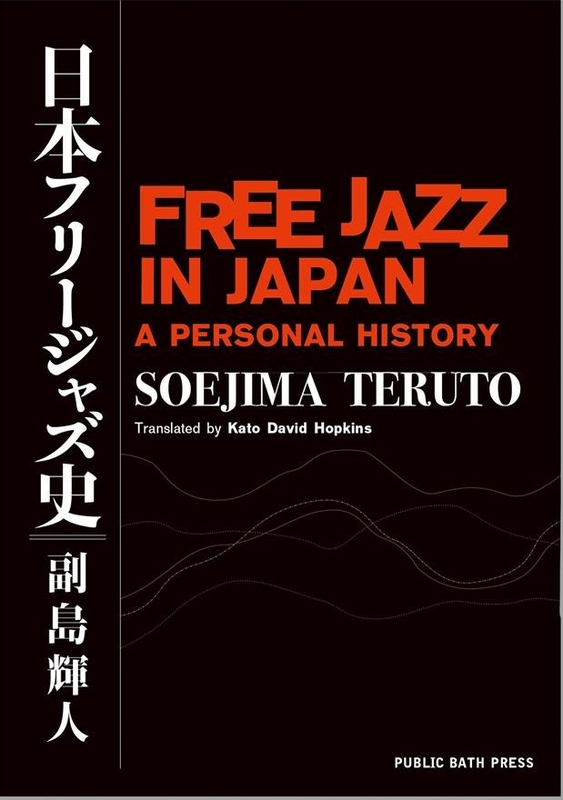 A book I wanted to read since years but unfortunately I'm not fluent in Japanese. 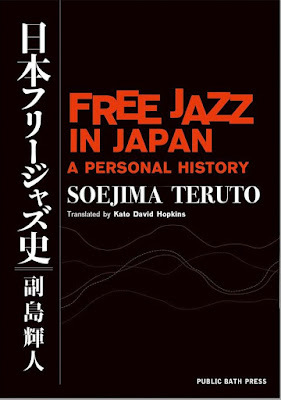 Fortunately Soejima Teruto's book "Nihon Free Jazz-shi / The History of Japanese Free Jazz" has been translated into English and will be available on December 18, 2018. Thanks to "Public Bath Press" we're now able to learn more about the music which is featured heavily here at Inconstant Sol. Not yet visible at the publisher's website but announced on facebook. Thanks for the update! This is something I have hoped would happen for quite some time. Very exciting news!!! We'll see if it's the holy grail I've always believed it would be. I'm sure it will fill in many, many blanks.